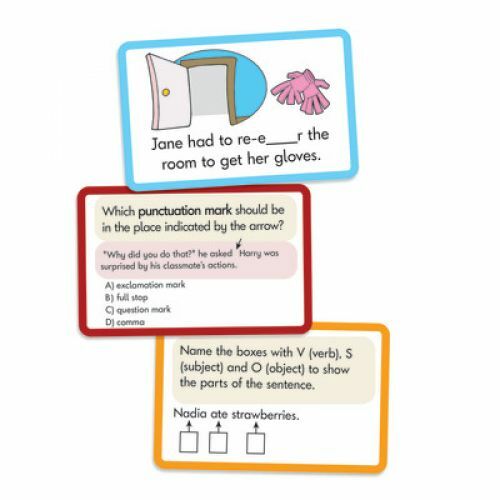 Explore your knowledge of spelling, punctuation, and grammar. The first to make it around the spaghetti bowl wins! 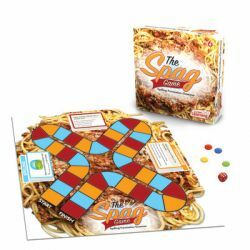 The Spag game is an engaging game for teaching spelling, punctuation and grammar (SPAG). Students roll the die and follow the color they land on to answer a SPAG question. First to the finish wins. Contents: game board, 60 game cards, 4 counters and die. Up to 4 Players.